The time may have passed for in-game Halloween events, but that doesn’t mean that the holidays are over. 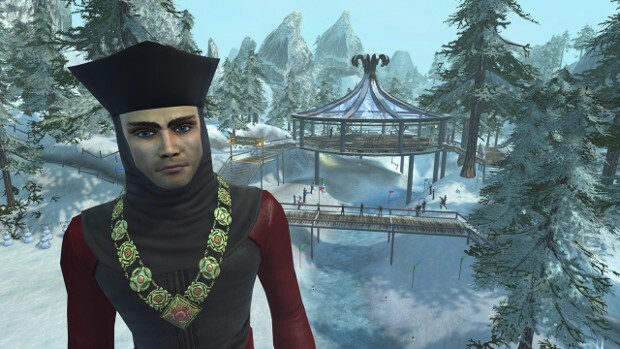 In fact, Perfect World Entertainment is preparing to kick off a variety of winter events in its games — ranging from the D&D based Neverwinter to the sci-fi MMO Star Trek Online. Details on each of these events can be found on the game pages linked above.